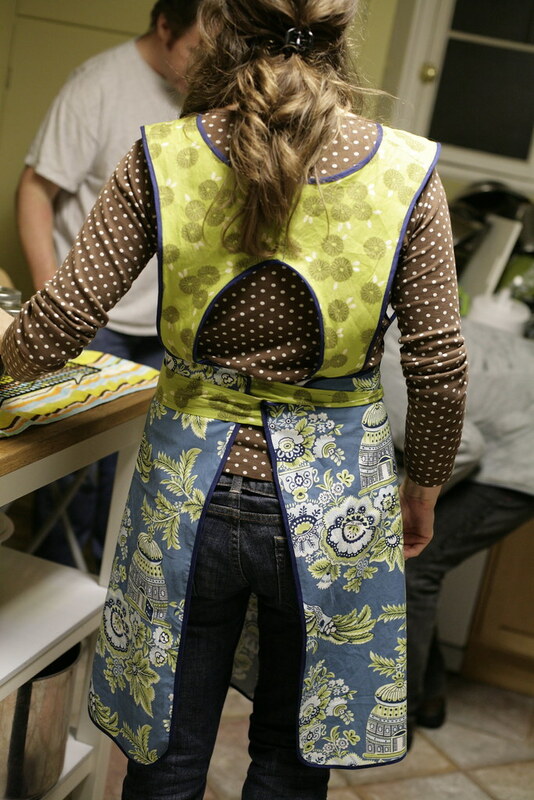 Inder Loves Folk Art: Rebecca's apron. 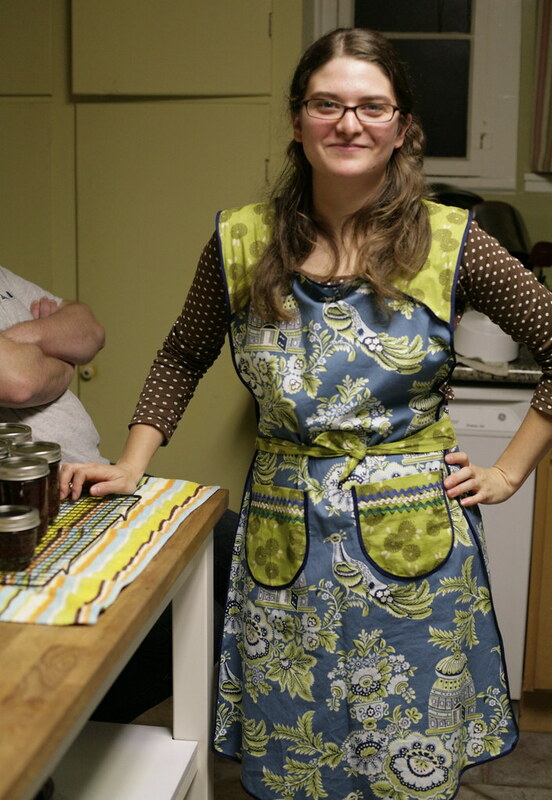 Rebecca requested a full-coverage apron for big canning projects and "dinner on the grounds" for her birthday. Ooh, fun! But first, I have to make Apron #2, for my sister's birthday, which was also in September! This is why I rarely make my Christmas gifts. Sigh. that is so cute! i love the rickrack.